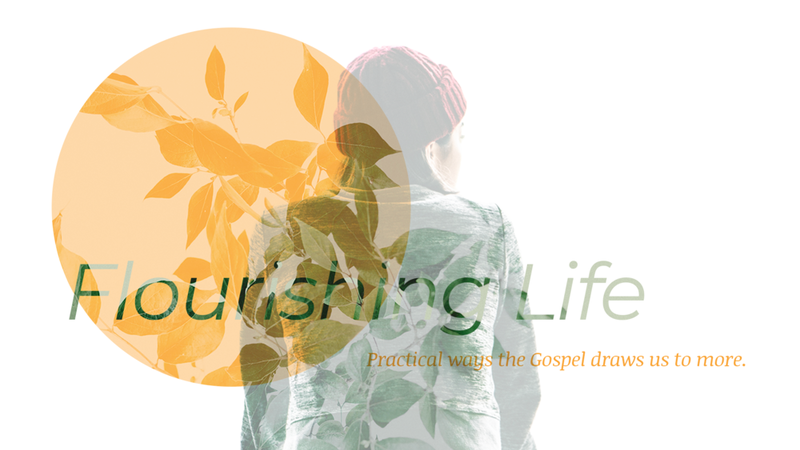 Each week of the Flourishing Life emphasis, you'll find a few helpful resources here on the blog. These resources are intended to supplement each week's sermon and your own prayerful study of Scriptures, and will be most helpful when read and discussed in the context of community. Explore these topics with a friend, your spouse, or your City Group, and allow the Spirit of God space to lead you into a life of flourishing.